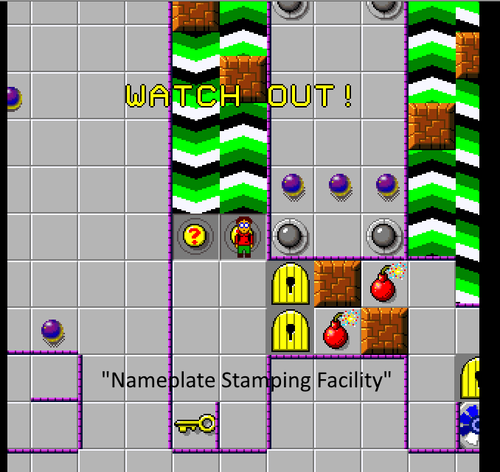 Chipit or Whiffit - CC2 Levelsets - CC Zone: The Next Level - Chip's Challenge/Tile World website! 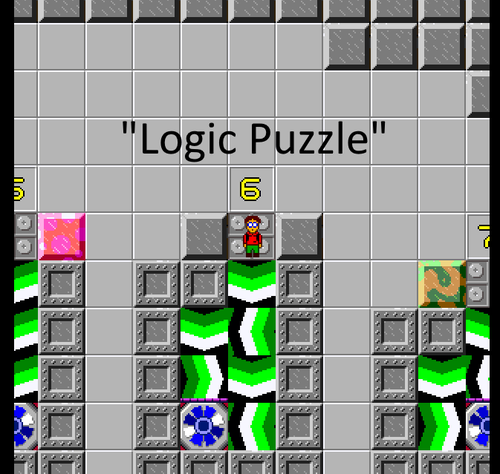 There are 40 levels in this pack, as well as a .c2g file to make them playable as a set in Chip's Challenge 2. 33 of them are unique to this set, and the other 7 were submitted to various level design contests here on CCZone. (4 of those are remakes of CC1 contest levels that didn't have a CC1 set to call a home.) 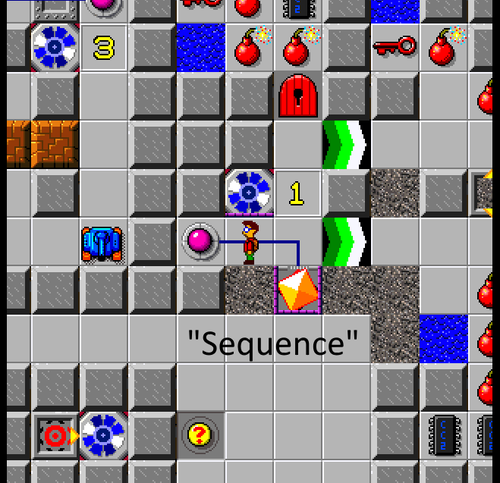 There are several casual levels, but due to the pack's small size the difficulty ramps up fairly quickly. I recommend you have moderately good knowledge of CC2 mechanics before attempting this set. (Playing the first half of CC2 should suffice.) Also, after you play each level, feel free to load it in the editor and open the Properties dialog box--I left comments describing their history! I hereby submit all 40 levels in this set to be considered for all CC2 community level packs. However, note that Level 23 (Sticky Controls) forbids boot dropping (and mentions this in the hint). It can't really be redesigned to avoid this easily. Depending on the rules of community level packs, this may disqualify it from consideration. I would like to give thanks to mobius and chipster1059 for playtesting parts of this set. Their feedback helped me adjust some frustrating sections to be a bit easier. 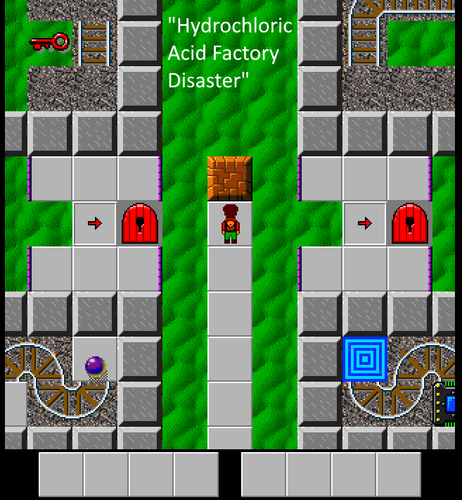 I have also included a "rejects" set of levels that were either unfinished, prototypes of actual levels, or just deemed not good enough to make the final 40. Out of those, I submit "Roasted Apples" for CCLP consideration. The others I'm not submitting, as they're either too simple, obviously incomplete, or too similar to levels in the actual set. 1) The replay for "Tetromino Trek" was borked, so I rerecorded it and this one should work.